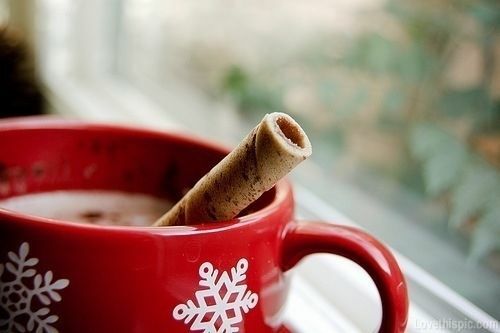 With air getting chilly and days getting gloomy, we all are in desperate need of a good morning kickstart. And a nice cup of coffee handcrafted by skillfull baristas is a must have these days in the Hub. Certainly there are plenty of options to choose from. You got your Dunkin and Starbucks every other block in the city. But how about something special and unique? Jaho Coffee and Wine Bar - a new joint by Salem-based coffee roaster located at the Kensington, a luxury apartment building on Washington Street in Boston's Downtown. Get your boost of energy for the day with beautifully crafted coffee drinks. They offer different brewing style coffee - Japanese siphon, Seraphim single, Kyoto iced, Chemex, French press and Nitro iced. You can also find pastries, snacks, smoothies, tea, wine and beer. CuppaCoffee - this Australian-style coffee shop opened about a month ago at Troy Boston, modern apartment building in South End. You can enjoy Flat Whites, Long Blacks (aka Americano) and other espresso beverages, variety of drip coffees and teas. And if you crave some authentic meat pies, rolls and scones, this is a place to go. Athan's - coming into town as a European cafe and pastry shop, Athan's has brought a bit of Europe to downtown Brookline. You'll find artisan takes on old favorites including some Euro-specific treats like baclava, gelato, and other types of dessert. Green T Coffee Shop - this shop takes on fair trade products to create carefully crafted brews and so-hipster-it-works type desserts. You can find their shop located in Mission Hill and can definitely enjoy the warmth and vibe they bring to your cup. Have a great start of the day and drink up that coffee or tea! Give us a shout if you want to see apartment buildings these shops are in.